A no-nonsense series for the sustainably-minded daily commuter who eats local, always brings their own reusable shopping bag, skips the bottled water, and chooses the bike over a car whenever possible to decrease their carbon footprint, and save energy and resources. Every bag in the Seymour series uses a new fabric which we call Oceanweave, that contributes to reducing the amount of plastic in our oceans. 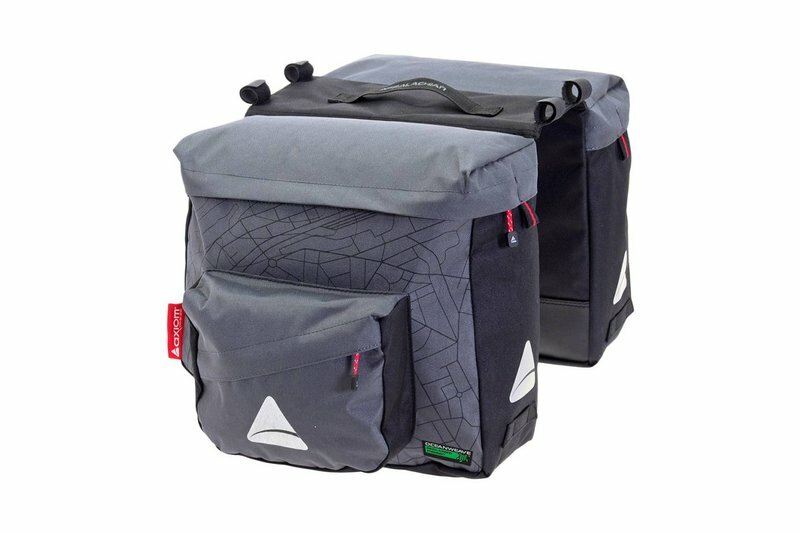 These bags are the world’s only cycling bags to be made out of recycled fishing nets. 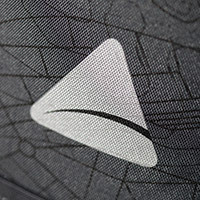 We hope this product will inspire others to become a part of a solution to this environmental crisis. Together we can make a difference. Oceanweave recycled fishnet polyester: At Axiom, we have committed to helping clean up discarded fishnets from the ocean floor, by using a new eco-friendly fabric that repurposes them called Oceanweave with the same quality and performance as new material. 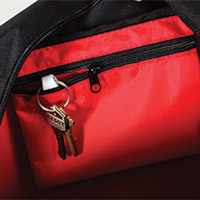 Convenience pockets: Functional pockets give riders more options for storing small items that otherwise get lost in the main compartment.